The 130th Rose Parade will take place on Tuesday, January 1st 2019 at 8:00 a.m. The Rose Parade features spirited marching bands from throughout the nation, majestic floral floats, and high-stepping equestrian units. The Rose Parade will be broadcasted on ABC, Hallmark Channel, HGTV, KTLA (Tribune), NBC, RFD-TV and Univision. The Parade is also seen in more than 200 international territories and countries. 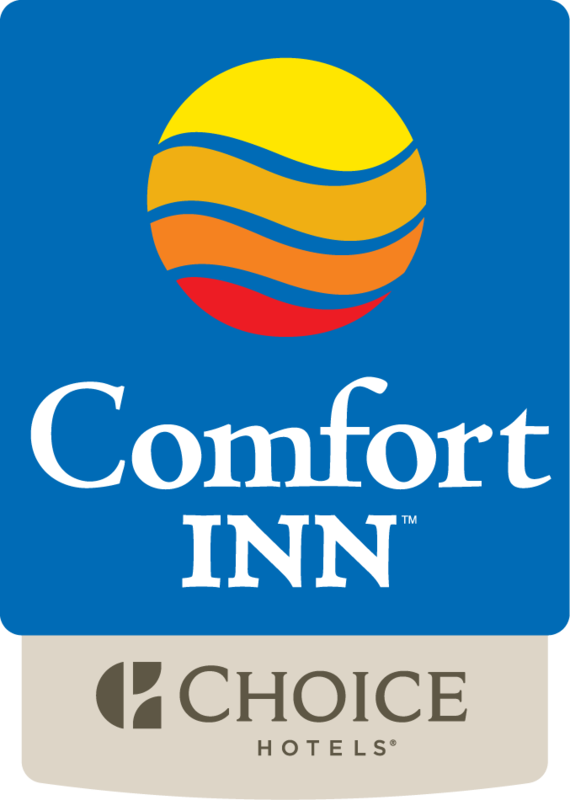 The Comfort Inn Near Old Town Pasadena in Eagle Rock CA is a popular hotel near the Rose Parade in Pasadena CA. This Comfort Inn sells out fast during the Rose Parade, so early reservations for the Rose Parade event are highly recommended. It is important to keep in mind that The Rose parade is considered a "Special Event" and thus the terms and conditions to reserve a room are different. Curbside viewing is also available on a first-come, first-served basis. Pasadena city ordinance allows the occupancy of curbside space along the parade route beginning at noon on the day before the parade. For tips and rules about curbside viewing, visit the Pasadena Convention and Visitors Bureau website and download the Visitor Hotline Handbook. Reserved grandstand seating for the Rose Parade is available for purchase through Sharp Seating Company, the Official Grandstand Seating Provider, from February 1 through December 31. Every person must have a ticket to sit in the reserved grandstands. The only exception is for children two years of age or younger who have the option of sitting on an adult’s lap; otherwise they must also have a ticket. If your seats are located on Orange Grove Blvd. between Colorado Blvd. and Green St., you must be in your assigned seats by 6:30 a.m. Please have your tickets ready and arrive on time to gain access to this area.